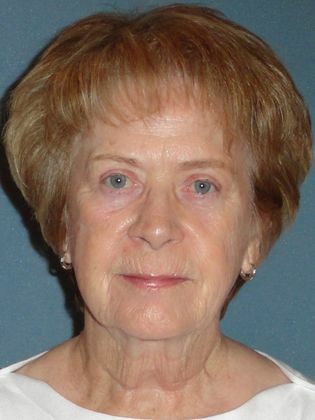 This 72 year old female from Sun City West, Arizona sought out Dr. Justo for upper and lower eyelid surgery to help remove years of aging from her face. Dr. Justo removed the bags from under her eyes and the excess skin on her eyelids. 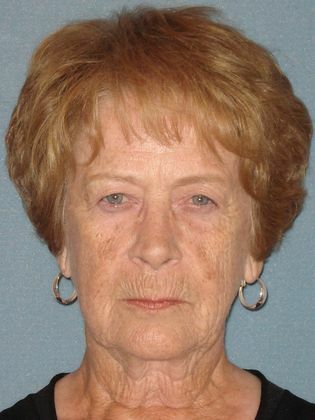 The patient also had laser skin resurfacing around her eyes to remove fine lines and wrinkles to fully achieve a smoother, younger appearance.